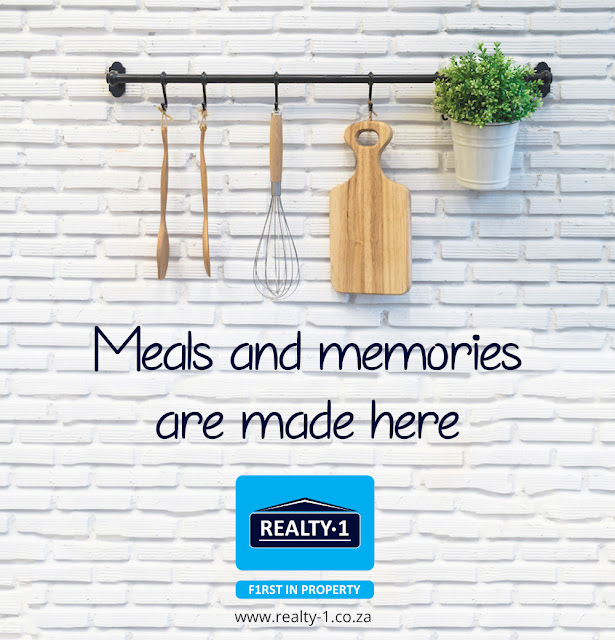 Realty1 is the exclusive South African property and real estate company. Established in 1961, the group has expanded nationally over the past 40 years to offer an extensive range of real estate and related services. Continuous growth and system developments ensure that Realty 1 IPG offers clients world-class services. All contents © copyright 1961-2014 Realty 1 IPG, All rights reserved. Powered by Blogger.